Scientists at Imperial College London have discovered that iron deficiency may increase the risk of stroke by making blood stickier and more vulnerable to dangerous clothing. The Imperial team found that iron deficiency increases the stickiness of platelets, small blood cells that initiate blood clotting when they stick together. For the study, the researchers studied a group of patients with a rare disease called hereditary haemorrhagic telangiectasia (HHT). The illness often leads to enlarged blood vessels in the lungs. Normally, the lungs’ blood vessels act as a filter to remove small clots before blood goes into arteries. In patients with abnormal lung vessels, blood is able to bypass the filter, so small blood clots can travel to the brain. The investigators discovered that people with low iron had platelets that clumped together more quickly than those whose iron level was higher. Additionally, patients who were short of iron were likelier to have a stroke. The findings, published in the journal PLOS ONE, could ultimately help with stroke prevention. 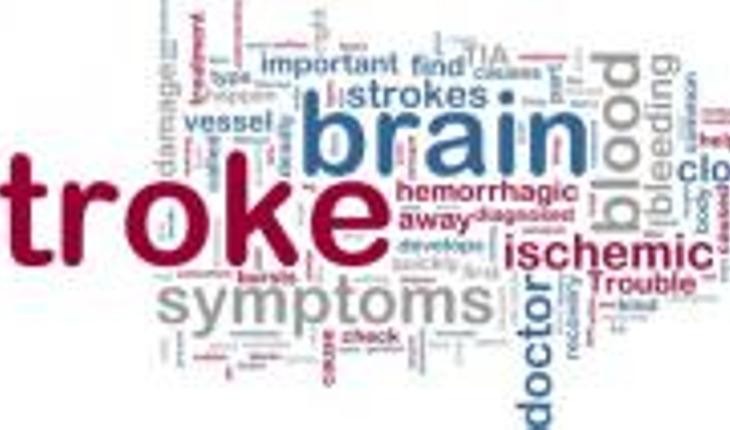 Every year, 15 million people worldwide suffer a stroke. Nearly six million die and another five million are left permanently disabled. The most common type, ischemic stroke, occurs because the blood supply to the brain is interrupted by small clots. The researchers said that their next step would be to see if they could reduce a patient’s stroke risk by treating an iron deficiency.